To schedule an appointment or find out more about the services we offer, please e-mail us at info@49-97.com or use our contact form. © 2010, 49-97 Capital Partners. 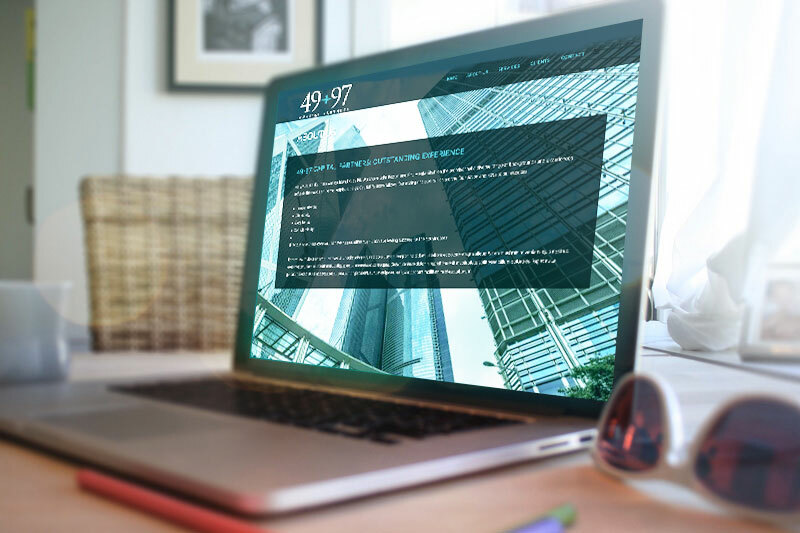 At 49-97 Capital Partners, our goal is to quickly identify the problem, evaluate and find the optimal solution to get your business back on track. In times of crisis, you can count on us to provide the support needed to stabilize your business and make the right decisions. We have a proven track record of helping companies navigate through and overcome significantly troubled financial situations. We offer transactional advisory services to make sure your business complies with proper corporate finance principles, while at the same time ensuring the cash flow and profits necessary to sustain your business. With our many years of experience in all relevant areas of finance, valuations, accounting, and regulatory matters, you can count on us. Having a well-defined, clear business strategy is the key to corporate planning and management. However, companies often don’t have time to analyze their performance in detail, set strategic goals and objectives or develop business models for optimal business growth. 49-97 Capital Partners will put you on track to successfully achieve your company’s long and short-term goals. William E. Watchorn, FCPA, FCA is a partner in 49-97 Capital Partners Inc. which provides financing, strategy, M&A, advisory services to businesses, and a co-manager of Frontier Capital Partners LP. He is background includes successful experience as a CEO, COO and CFO and as a director and advisor in both public and private companies. Prior to 49-97 he was CEO of Ensis Growth Fund Inc., Ensis Corporation Inc. and Federal Industries Industrial Group Inc. In addition to the Winnipeg Football Club, he is currently on the boards of Manitoba Technology Accelerator, and Rossbrook House Foundation, and on the advisory boards of Acrylon Plastics Inc and the Institute of Corporate Directors, Manitoba and advisor to two private companies. Previous board memberships include Canadian Standards Association (CSA), Associates – Asper School of Business, C D Howe Institute, Winnipeg Airports Authority, Milltronics Inc., QMI Inc., Balmoral Hall School, The Winnipeg Chamber of Commerce and the 1999 World Junior Hockey Championships . John Pozios was the founding Director of both the Marcel A. Desautels Centre for Private Enterprise and the Law and the L. Kerry Vickar Business Law Clinic at the Faculty of Law, University of Manitoba. In addition, Mr. Pozios is an adjunct professor at the Faculty of Graduate Studies and an instructor at the Asper School of Business, University of Manitoba. He teaches, writes, and supports research on a variety of topics connected to entrepreneurship and business law. Mr. Pozios’ primary interests lie in the areas of corporate development, corporate governance, mergers and acquisitions, and corporate finance. Mr. Pozios’ experience includes advisory work at Ernst & Young Orenda Corporate Finance Inc. and Inverness Capital Corp. where he assisted clients with corporate development and capital markets transactional concerns. Client matters spanned a variety of financial and strategic matters, including acquisitions, divestitures, private placements, re-financings, management buy-outs, leveraged buy-outs, reverse takeovers, and going-private transactions. Mr. Pozios enjoys the challenge of solving particularly complex matters that typically require the restructuring and recapitalization of a business in order to meet either corporate or shareholder goals, or both. After commencing his professional career in law at Davies, Ward & Beck and then Goodman Phillips & Vineberg, Mr. Pozios left private practice to join the world of information technology in the late 1990s. He conceptualized the business model, drafted the business plan, and co-founded an Internet service provider called Zconnexx Corporation (Zconnexx). Mr. Pozios served as President and Director of Zconnexx and its subsidiary, Zconnexx America, Inc., and was responsible for all operations in both Canada and the United States. As part of the start-up process, Mr. Pozios raised the initial seed/venture capital ($250K), secured multiple rounds of bridge financing ($500K), and closed two rounds of equity private placements ($9MM in total) as part of a going-public transaction in March 2000 on the TSX Venture Exchange. At its height, Zconnexx’s market capitalization exceeded $125MM. Mr. Pozios remains interested in technology as Chairman of Everclear Communications Inc. which manages a portfolio of telecom brands. Mr. Pozios holds a B.A. in Honors Political Science from the University of Western Ontario, a J.D. from the University of Manitoba, and an MBA from the Joseph L. Rotman School of Management, University of Toronto. The international portion of the MBA program was held at Bocconi University, School of Management in Milan, Italy and at the University of St. Gallen’s Business School in Switzerland. Mr. Pozios is a non-practising member of the Law Society of Upper Canada and the American Bar Association. He has also passed the NASD/FINRA Series 7 and 63 licensing examinations. Priti Mehta – Shah is the managing Partner of 49-97 Capital Partners. 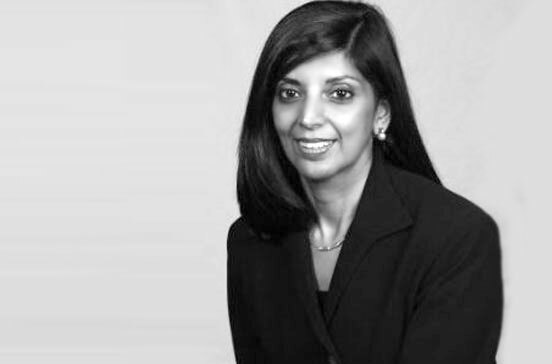 Prior to joining 49-97, Priti was a partner at BDO Canada, LLP and in charge of Corporate Finance for Western Canada. She has over 25 years of Corporate Finance experience in the mid market and has had a lead role in major acquisitions and divestiture assignments, including valuations, deal structuring, negotiations and due diligence. Her experience also includes assessing capital structures and placing debt and equity financing. Industry experience includes Agriculture, Food Processing, Manufacturing, Retail, Automotive, Hospitality, Transportation, etc. Priti also assists entrepreneurial clients with strategic planning, marketing strategies, the development of new business, enhancement of product lines and entrance into new markets. Priti has provided lectures on selling a business, negotiations and micro credit. She has also been a workshop leader for the Corporate Finance Qualification designation.